Every day people and goods are on the move. They all need to arrive punctually and safely while using the minimum of resources. A global challenge that PTV can help solve. How do people get from A to B in the most efficient way? PTV technology supports modeling and simulating traffic networks, scenarios and solutions. 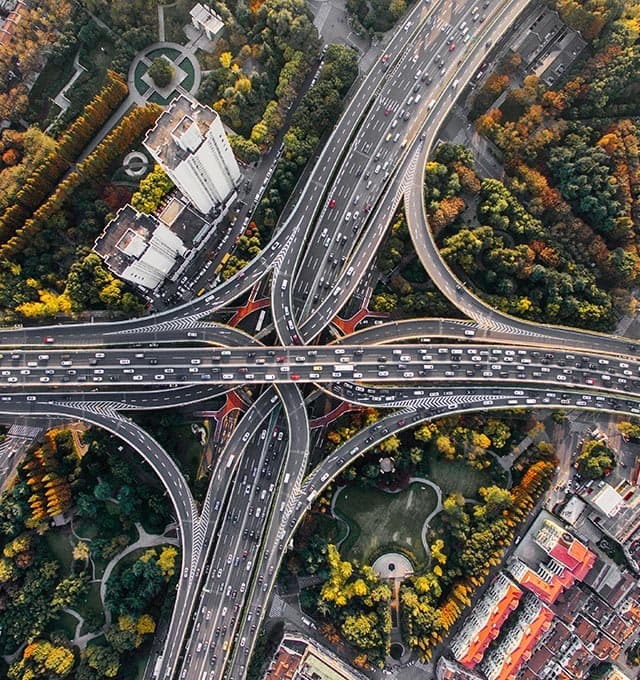 Our software helps traffic and city planners in over 120 countries to organize optimal traffic flow, increase road safety and ensure minimal impact on the environment. Around the world we help more than 2.500 cities make smart decisions about their future. Our powerful simulation tools also allow manufacturers and fleet operators to test new technologies and trends in a virtual environment. How can goods get delivered to market quickly and efficiently? Our intelligent algorithms help companies in the logistics sector to make the best use of the road – be it route calculation, route optimization or field force planning. Real-time solutions allow the most efficient use of resources while producing the most economic results. Our customers save time and money – even with a small fleet our route optimisation tools result in 7% - 15% savings! Global mega trends such as urbanisation and disruptive business models are changing our society. Cities are becoming melting pots in which various interest clash. Cities should be readily accessible, liveable and sustainable at the same time. And the pace of digitization is picking up rapidly, leading to new product and service offerings. A major challenge that will have to be addressed by politics, business and society. The demand for mobility is growing worldwide. The technological advancements of autonomous vehicles and the rising popularity of the sharing economy are dramatically changing mobility, as we know it today. Autonomous vehicles and drones are no longer flights of fantasy. PTV Group is already simulating and predicting their incorporation into the overall transport network. Electric mobility is upon us and its transformative nature will lead to a more energy efficient system. We model and predict the benefits and the challenges such innovations will bring, and advise on the progressive and migratory steps that will we required over time by cities, governments as well as fleet owners, operators and manufacturers. Our technology enables clients to run tests in a virtual environment before full implementation is possible. The rise of the sharing economy has completely disrupted existing products and services in the urban mobility space. New peer-to-peer mobility services have challenged the taxi, delivery, private car and mass-transit establishment. 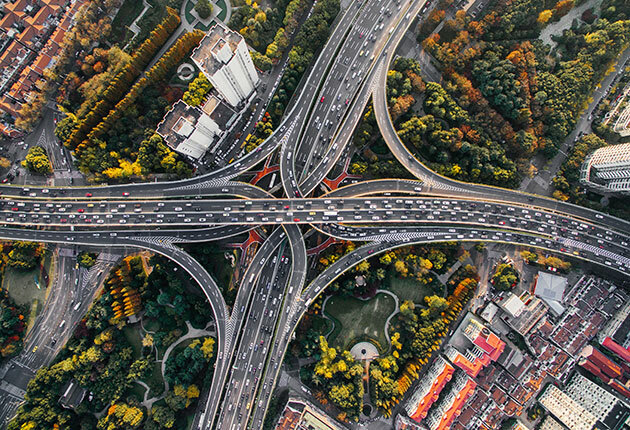 We work with cities, governments, fleet operators and manufacturers around the world to assess the impact of these trends on traffic volumes, traffic mix and new business models that will evolve as a result. PTV Group supports the development of Mobility as a Service (MaaS) solutions by providing cutting-edge technology to analyze new business models and to run and operate mobility platforms. With PTV components at the heart, mobility platforms and operating systems have a competitive advantage. We support decision-makers and users in taking the right steps for the future. As world market leader, we provide software, data and consulting for any challenge in planning and optimising everything that moves people and goods. This is why we are the mind of movement.